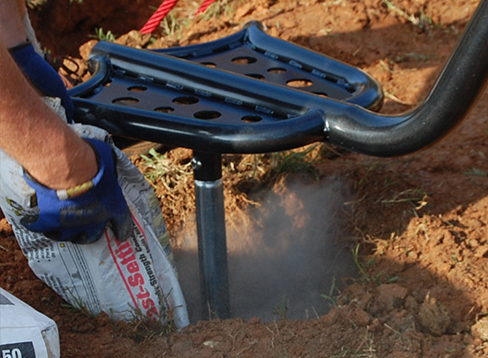 Set posts and poles fast and easy, even without blending the material. 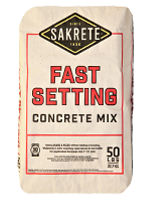 Sets much faster than regular concrete so that no bracing is needed. Exceeds strength requirement of ASTM C 387. Sets in just 1/2 hour. Set posts and poles without bracing or mixing. For applications requiring at least 2 inches in thickness.